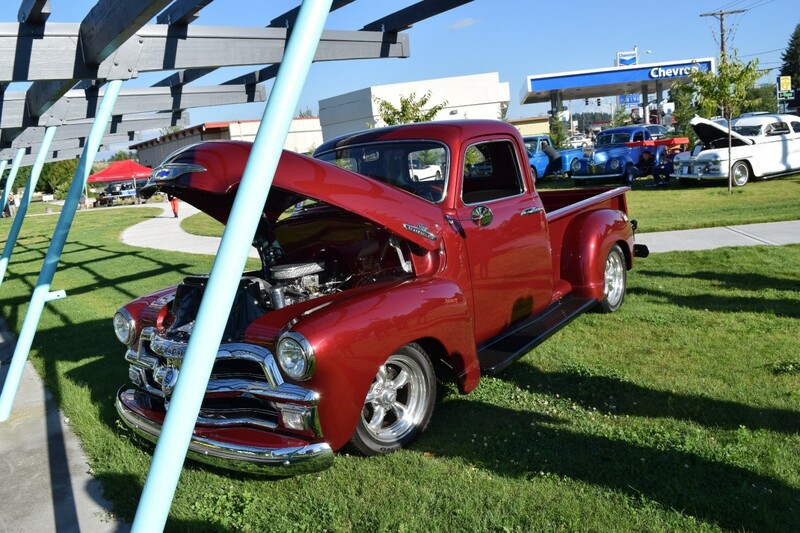 Join us for fun Summer Cruise-Ins at Les Gove Park, 1140 Auburn Way S. (near the corner of 12th Street SE & Auburn Way South) coordinated by the Solid Rock Cruisers.These events are FREE for the whole family - complete with music, classic & hot rod cars and food that will be available to purchase, courtesy of the Auburn Senior Center Wellness Team. Bring the whole family down to Les Gove Park and help us bring back this Auburn tradition. Bring your own hot rod or come on down as a spectator. All are welcome!